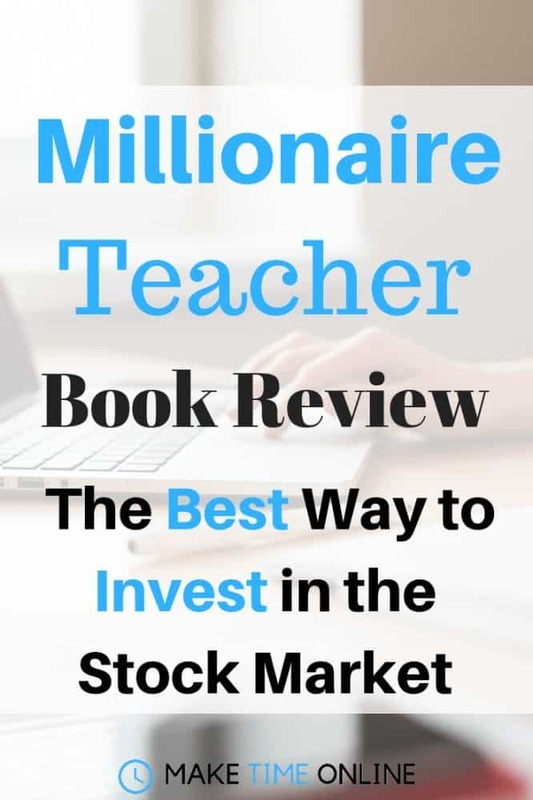 Note I am not a financial advisor I am only giving my opinions on the Millionaire Teacher book review. There are also affiliate links in this article, read the full disclaimer here. As you read every word of this review you will become amazed at how a teacher has become a millionaire! Andrew Hallam really does have an extraordinary story. But the methods he used to get where he is are very ordinary. Gives you step by step advice of how you can start TODAY! Who is Millionaire Teacher for? Andrew demonstrates the importance of living frugally and investing in the stock market when young. If you read this book in school you would be laughing right now. 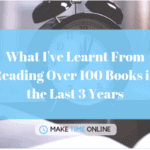 Are you beginning to see how the millionaire teacher book review could help? 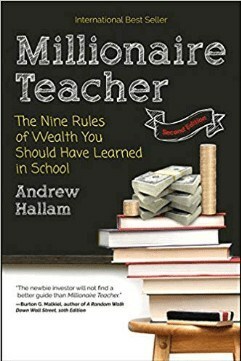 What is Millionaire Teacher about? Since you’re still here I’m going to assume that you want to learn more about investing in the stock market. 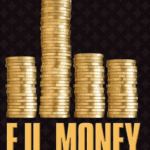 The methods Mr Hallam mentions in the book have been proven by numerous studies to be the BEST and easiest way to invest money to grow wealth. If you’re like me, you want to find multiple streams of passive income. This method is possibly the MOST passive form of income I have found to date. 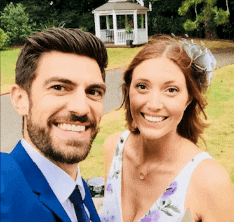 As you keep reading this webpage, you will feel more and more amazed at how Andrew Hallam became a millionaire and some of the (slightly insane) things he used to do to save more money, pay off his debts and invest more. This includes when he used to ride his bike 70 miles a day to and from work. He did this because he could rent a basement for $350 a month out of town and avoid paying for fuel in his 20 year old $1,300 volkswagen (which he sold for $1,800 2 years later). 1. What car to buy? Imagine what it would be like if you could use a car for a few years and be paid to use it? Rather than leasing a car, Andrew Hallam has an EYE POPPING tip to purchasing a car! Japanese cars like Toyota and Nissan typically hold their value well and it’s not uncommon to be able to sell the car for more money a couple of years later. When comparing this to leasing a car the savings are rediculous! The average savings of buying ANY second hand car is $4,856 per year for a two-car household. Do you still think leasing that brand new Audi is a good deal? This part of the book is more important than the air we breathe. They cannot go BUST, unlike mutual funds or individual companies! A 5 year old girl Star invested the $1.45 a day she earnt from recycling cans. She carried on investing $45 a month until she was 65 years old (a total of $32,400 invested). Her friend Lucy, started to invest $800 a month at the age of 40 until she reached 65 (a total of $240,000). 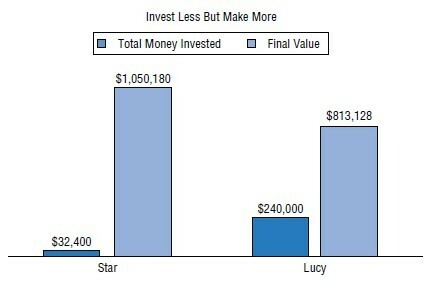 Star’s final value was over $237,052 more than Lucy, despite Lucy investing WAY more money than Star. 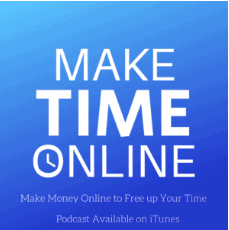 David Ramsey’s Complete Guid to Making Money- Is it Complete? But What About When the Market Crashes? You’re smart enought to know it’s not if but when the market crashes. Over the course of 2005-2015 the Vanguard S&P 500 Index averaged 8% per year... This was during the financial crisis of 2008-2009!! Now, let me ask you a personal question. Do you think you could buy more stocks if the media and the whole world were panicking about the stock market and telling you it could cause a financial melt down? I know I would find it hard! This is the reaso why a typical investor in the S&P 500 only averaged 6.37% during the same time frame. Now imagine you keep paying in the same amount every month. It means you buy MORE units when the prices are low and less units when they are HIGHER! It is for this reason that the Vanguard Retirement 2045 Fund returned an average of 7.39% to their investors between 2005-2015 but the average investor who had a direct debit with them earnt 9.32%. A return of over 9% a year on average DESPITE the crash of 2008-2009!! You never have to work again because your index funds provide you with MORE money than you need to live off. To get to this stage we need to know some numbers. Let’s imagine you and your family can live off $50,000 a year. Let’s also assume your index fund returns an average of 7% per year. Just think about it… you can spend $50,000 a year forever, without touching the initial “nest pot”! Let’s just imagine you can save $20,000 a year and invest it in the stock market. This would take you 17 years to reach your figure of $714,285.75 or 21 years to reach $1 million. I will go more into detail about the unltimate strategy in a future post. For now just know that the most important thing you can do it set up an account and GET STARTED! £100 a month will make a huge difference to your future. Pin this to come back to this article again later. If you are thinking to yourself “to be able to retire after 17 years is not bad” then you are right. To be honest it’s much better advice than you will get from most financial advisors. Plus you NEED to save $20,000 a year… EVERY year. Andrew Hallam is clearly an extraordinary man. He was able to be self-disciplined and did some things that most people would not be prepared to do. Personally, I don’t believe in focussing too much on cutting expenses as it closes our minds and you will never be able to save more money than you earn. The focus should always be on increasing our income! Whilst Mr Hallam may have given himself a comfortable life and a financial indenpendence from his portfolio, he has only become “rich” by becoming an entreprenuer. He has missed out this fact in his book (just like Dave Ramsey). He makes a lot of his income from books, courses and selling HIS products. If you want to be “Financially Independent and Retire Early” (FIRE for short) you realistically need to find a side hustle or alternative ways of MAKING money. 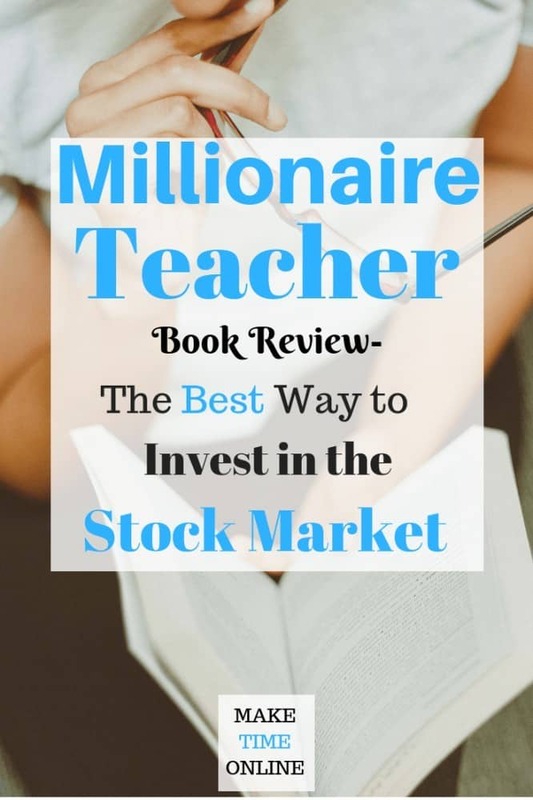 Now that you’re at the end of this millionaire teacher book review, you will have learnt the importance of investing in index funds and living frugally. If you start early enough you can utilise compound interest to work for you, without having to put as much capital in yourself. If you are looking to invest in the stock market this book will provide you with a guide as to how to start and the best index funds to use (if you live in the US, UK, Australia or Singapore). p.s. If you have any questions and I mean ANY questions about Millionaire Teacher, please leave them below. If you have read this book before or something similar please add your thoughts. As Albert Einstein said ‘Compounding interest is the 8th wonder of the world. He who understands it, earns it. He who doesn’t, pays it’. That literally sums it up!! Can I use this quote in the post please? I think it’s amazing!